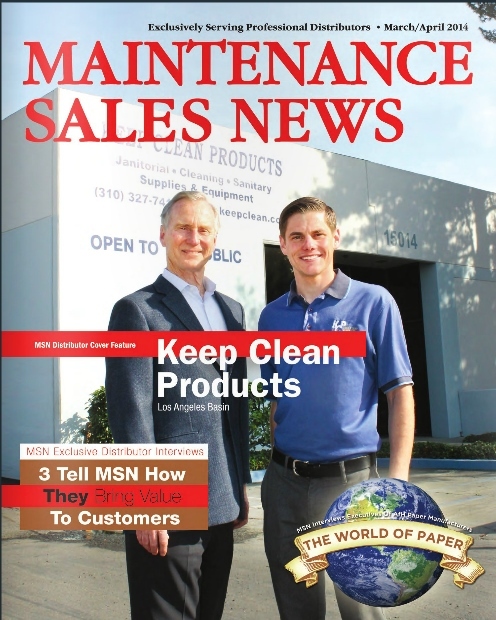 Maintenance Sales News Keep Clean Cover Story Keep Clean Products is proud to be featured in the cover story of the March/April 2014 edition of Maintenance Sales News! Please follow the link below to read the article online. Cover story starts on page 6: Read the Article here!